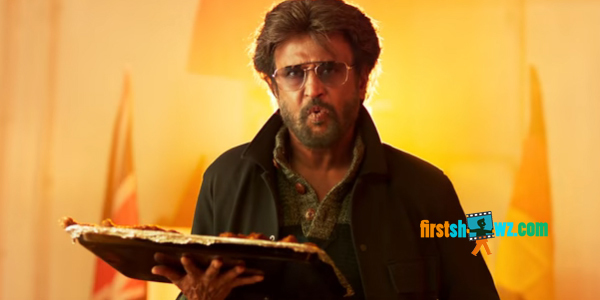 Watch Petta Official Teaser on the eve of Superstar Rajinikanth birthday directed by Karthik Subbaraj. Sun Pictures is presenting this film. Vijay Sethupathi, Trisha, Simran, Nawazuddin Siddiqui, Sasi Kumar, Bobby Simha are seen in prominent roles. Anirudh has composed tunes to this mass entertainer.